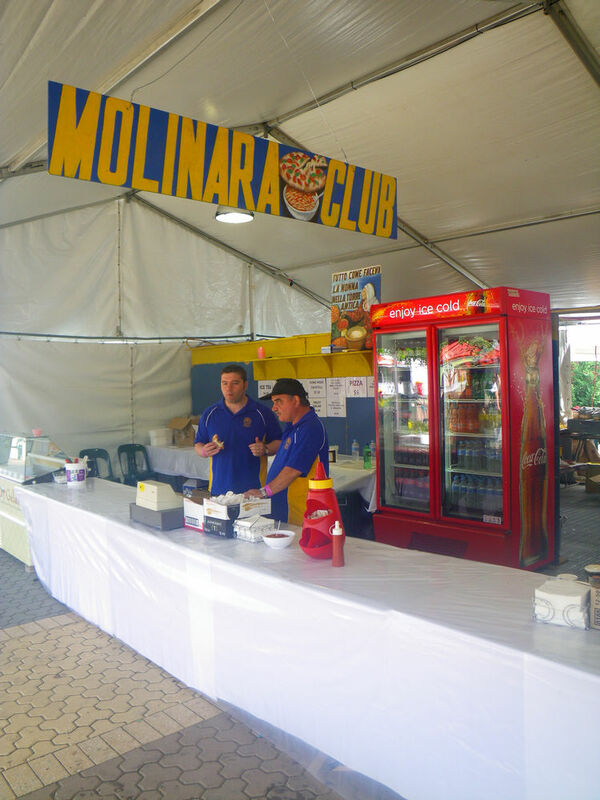 Over the last three years, although I kept announcing my love towards Italian cuisine, I’ve never been to an Italian festival. 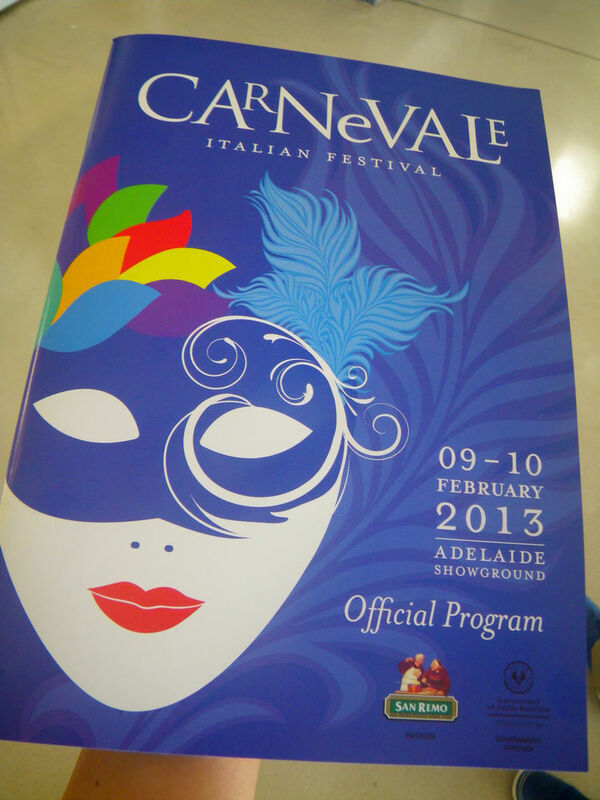 In fact, I came across the Carnevale in 2011 but didn’t look into it. However, this year while my parents in-law were here, I decided to take them to this event and get them to understand and see our cultural diversity. Carnevale Italian Festival is the festival which celebrate the Carnevale of Venice around the same time as it back in Italy. 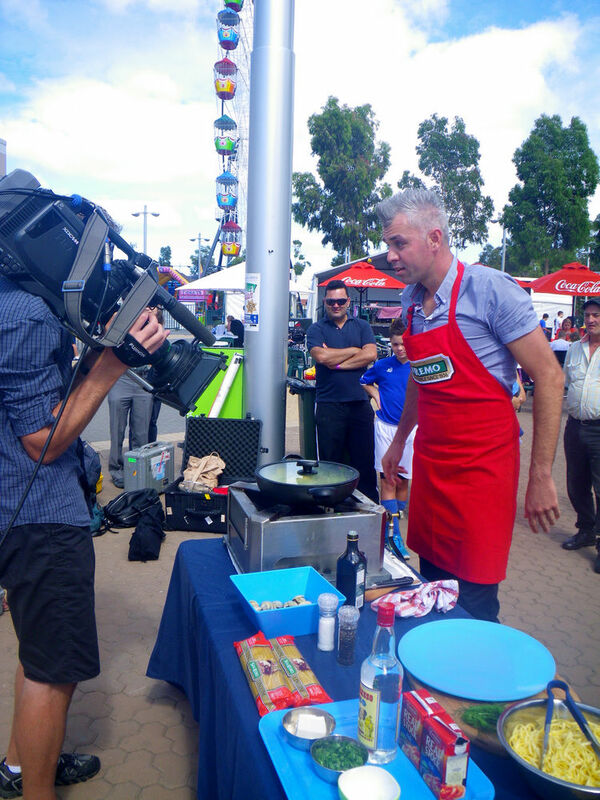 The festival is homed at the Royal Adelaide Showground and being the only one of its type in Australia, the festival has been running for 39 years. 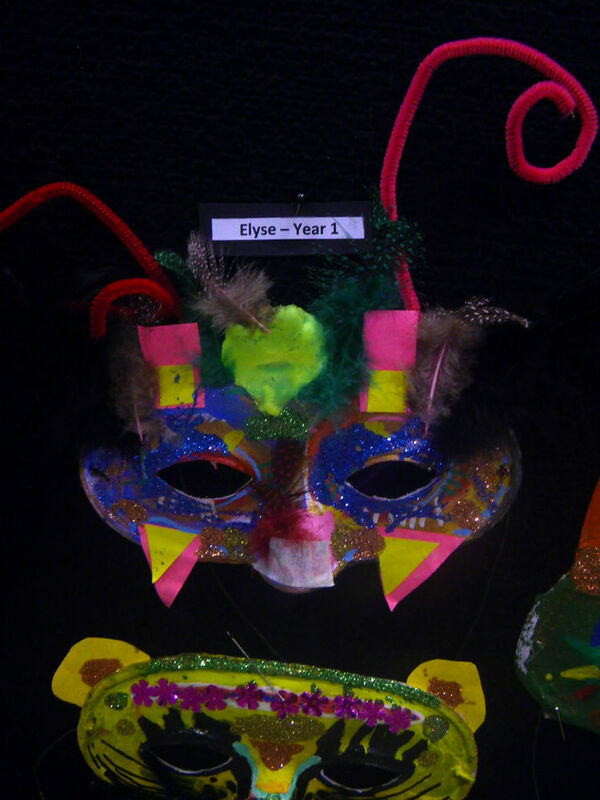 Carneval is normally held 40 days before Easter on Fat Tuesday, the day before Ash Wednesday and ends with Lent. 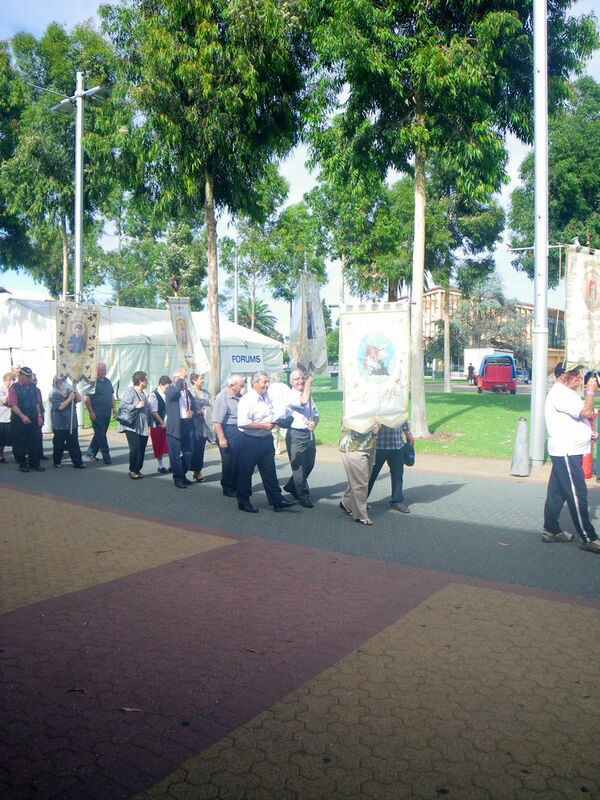 The event was held 9th and 10th February this year. The admission is $10 pp but if you come on the Sunday morning before 10am, a gold coin donation can get you in. The mass will start at 10:30 am. The organiser has taken every effort to ensure a successful festival event and have produced a detailed guide for this year’s festival. 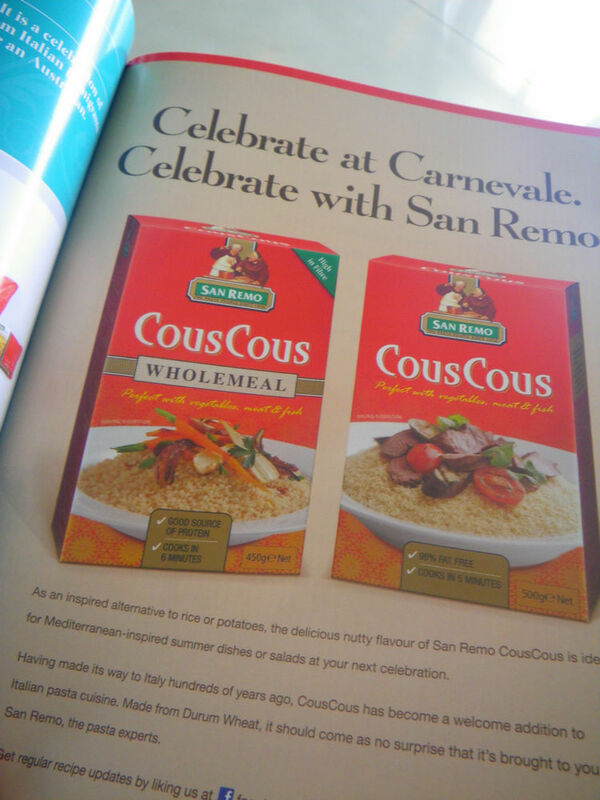 The patron of the event, San Remo, was also featured in the guide. 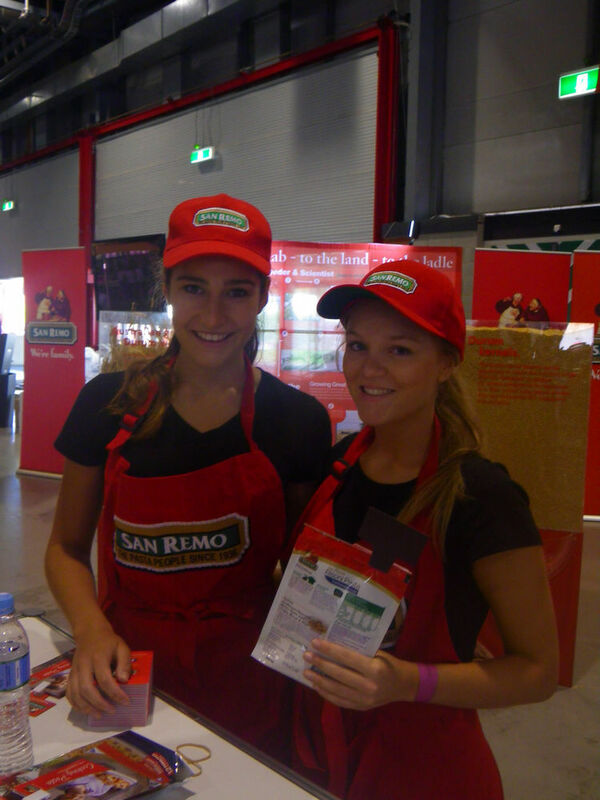 Being an Italian tradition for so many years, San Remo is doing a good job in promoting and preserving the Italian dinning culture. People may/may not like the brand but we have to credit to their contributions in our community. 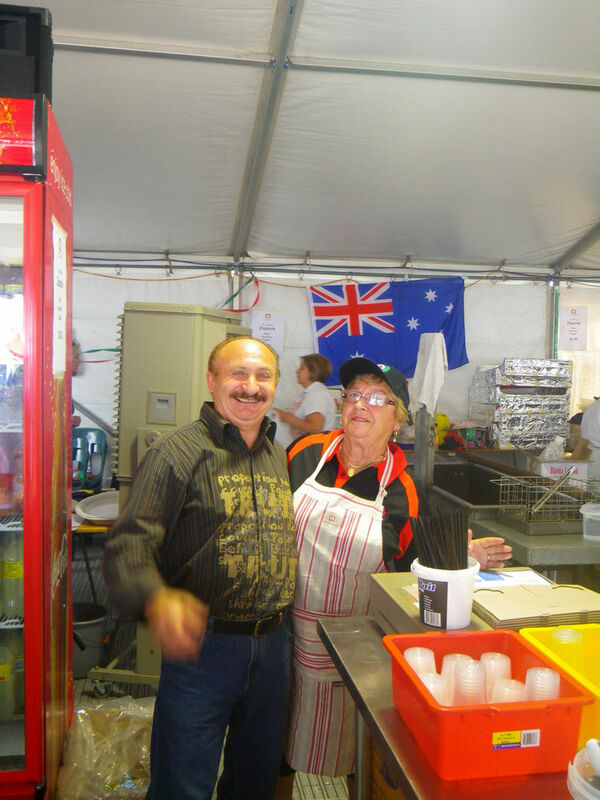 The main entertainment activities of the festival occured in the Goyder Pavilion with Italian singers and the mass. The music and the song were pretty awesome although I could not understand a word of it. However, music does not have a nation and people can indeed enjoy lovely musics no matter where it came from. 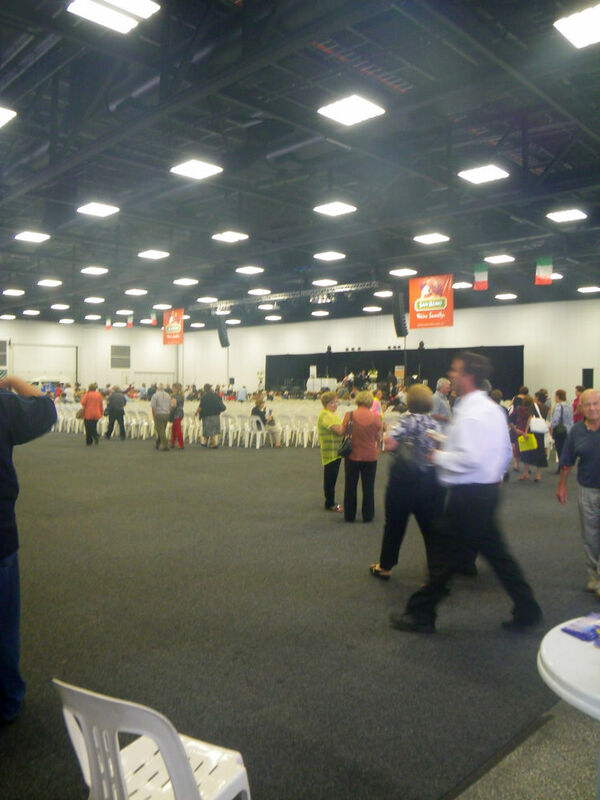 On the other side of the main stage was the place where all stalls, displays and artworks were at. 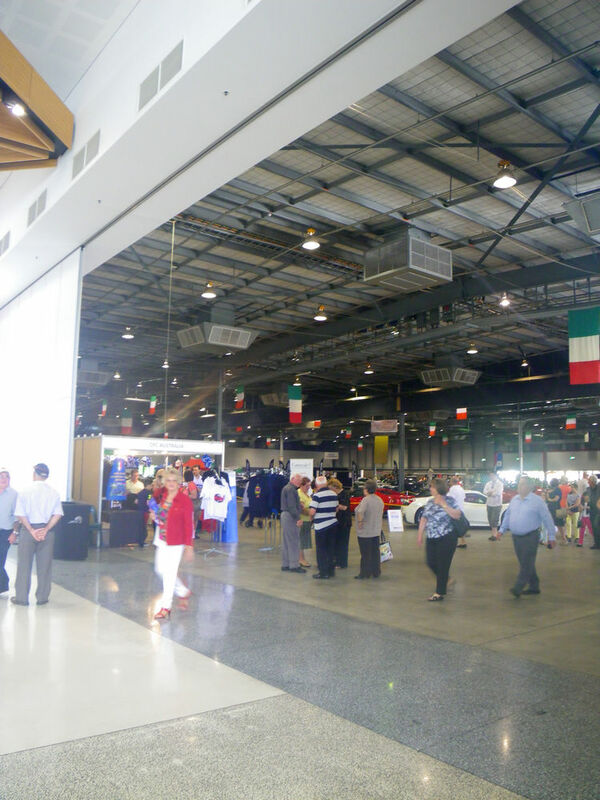 There beautiful Italian made cars, food display stalls, galleries and specialty product stalls. Now, for a Carnevale, two things have to be there! Yes, the elaborate costumes and masks. In Italy, it is common for people to attend the Carnevale wearing these beautiful and funky costumes with masks. 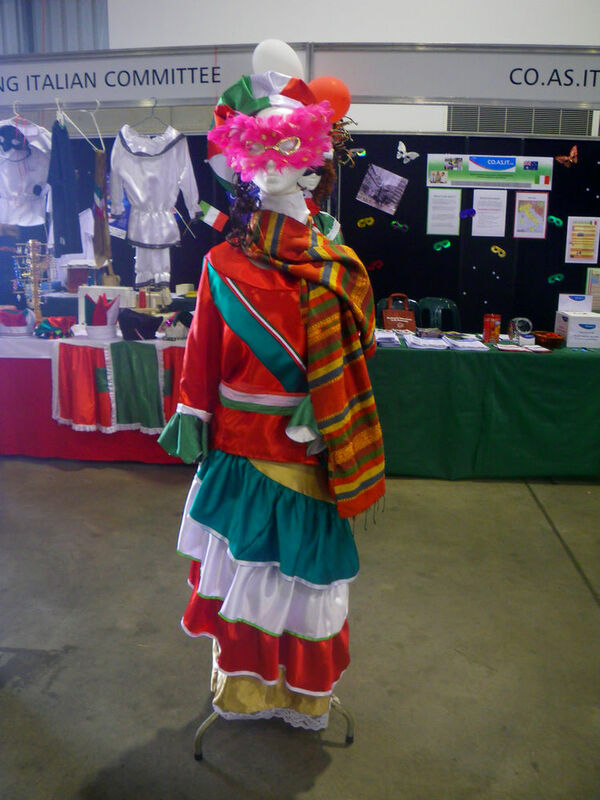 They were easily observed at Adelaide’s Carnevale on display as well. How beautiful these items are! We had a quick browse on the inside stall and went outside to see these long queue of people doing a religious activity. I am not Christian and hence I had no idea what this thing is called but it does look very religious and respectful. 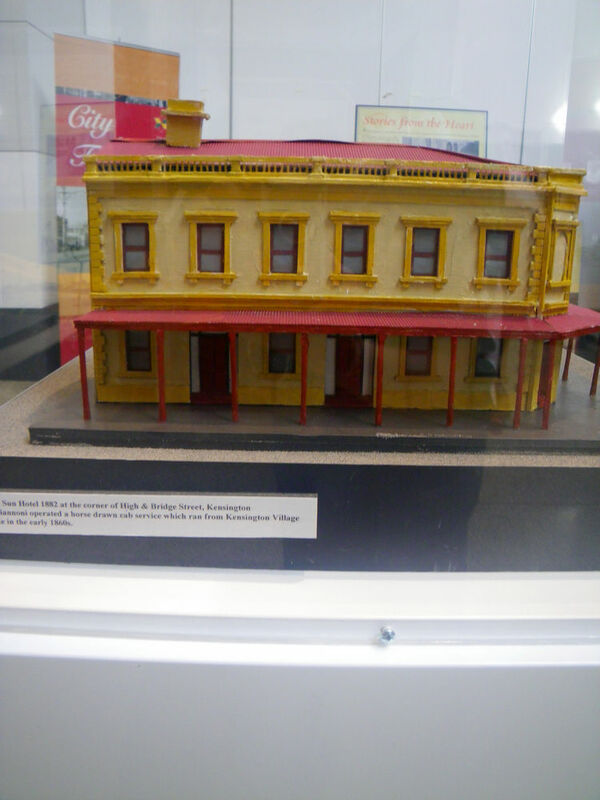 Back to the inside, the process of making violins and the model of the Sun Hotel 1882 attracted out attentions. 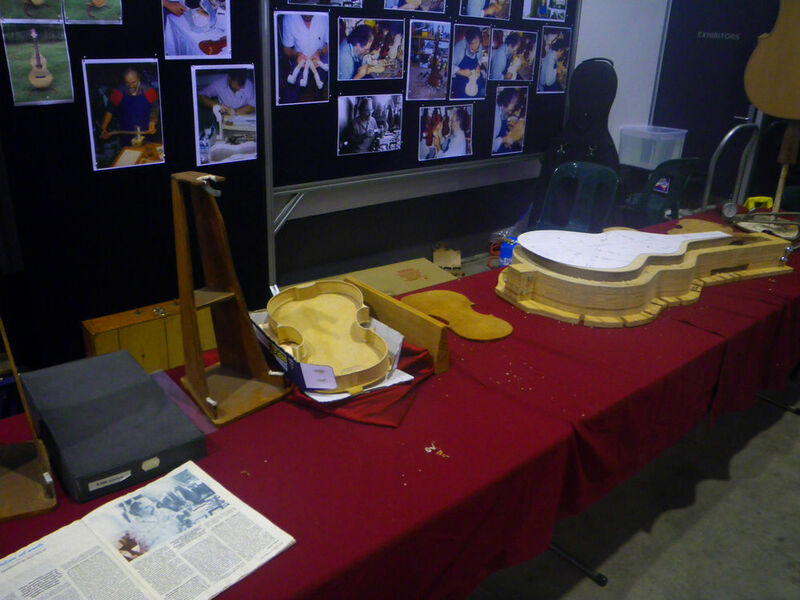 The techniques of making violin have been passed from one generation to another and it is well preserved with modifications and innovations. 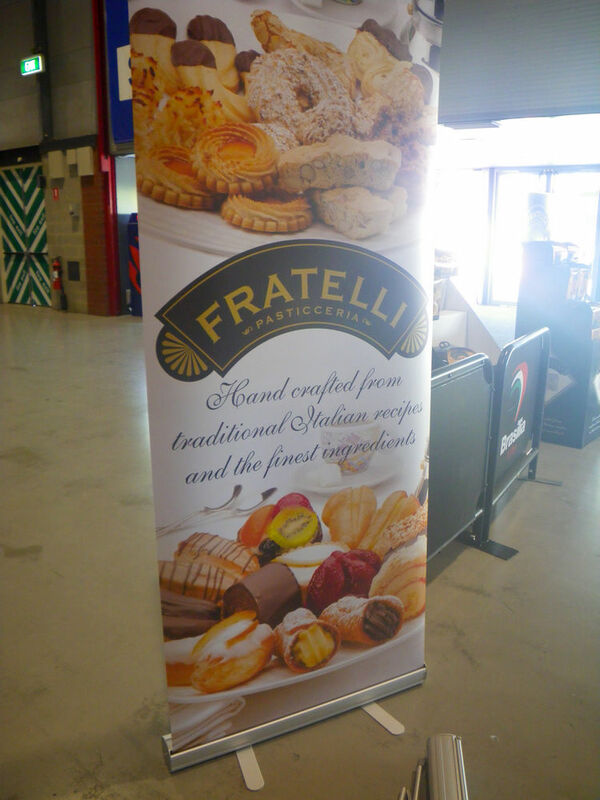 Fratelli Patisserie is a product range made by Balfours with the main focus on cakes and biscuits. 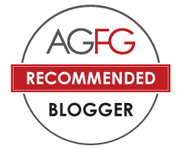 The products are made in Australia using fine quality ingredients. 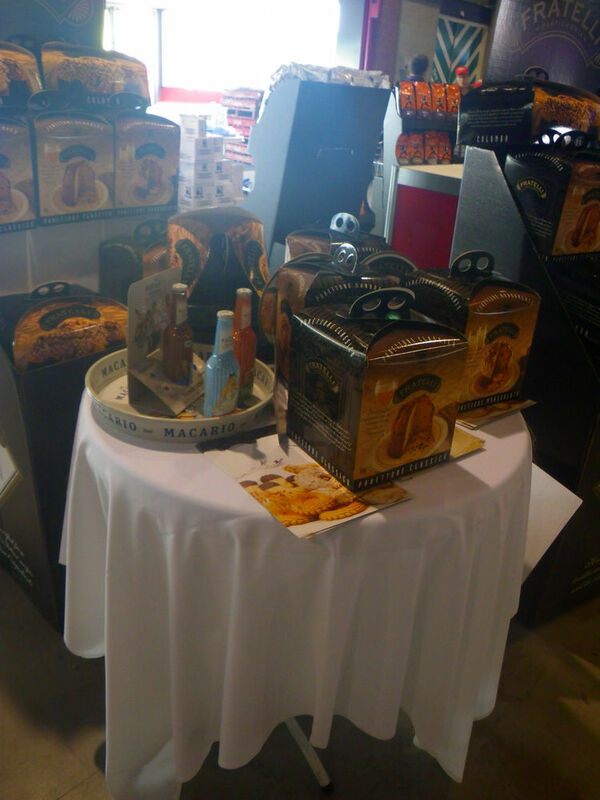 I really wanted to buy one of these boxes but was told they were only on display for the day. Coming out of the Pavilion, I spotted Chef Adam Swanson and the Out of the Blue production team. 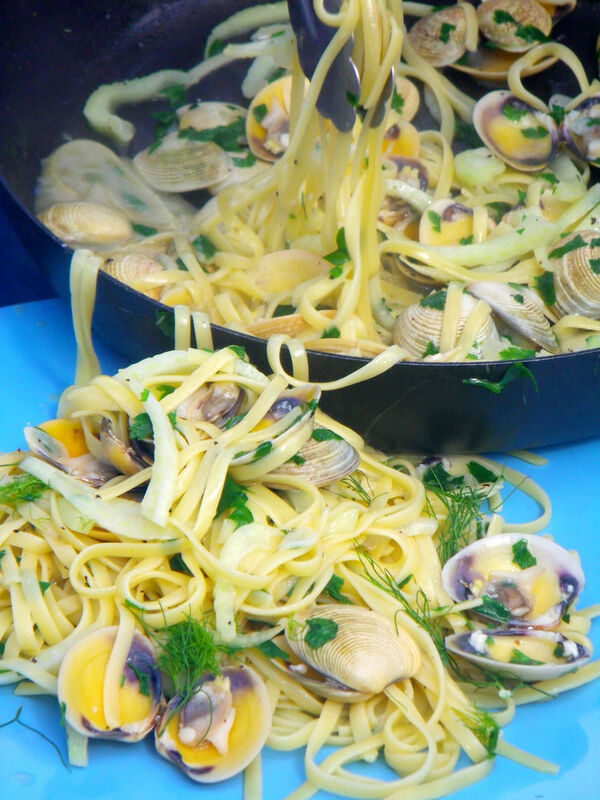 The chef was making a linguini dish with goolwa cockles. These fresh cockles smelt and tasted fantastic and the dish itself was very good on presentation with beautiful seafood taste with a hint of alcohol and feta cheese. The video has been broadcast in April, if I am not wrong. After tasting the dish, it was time for some real Italian treats. 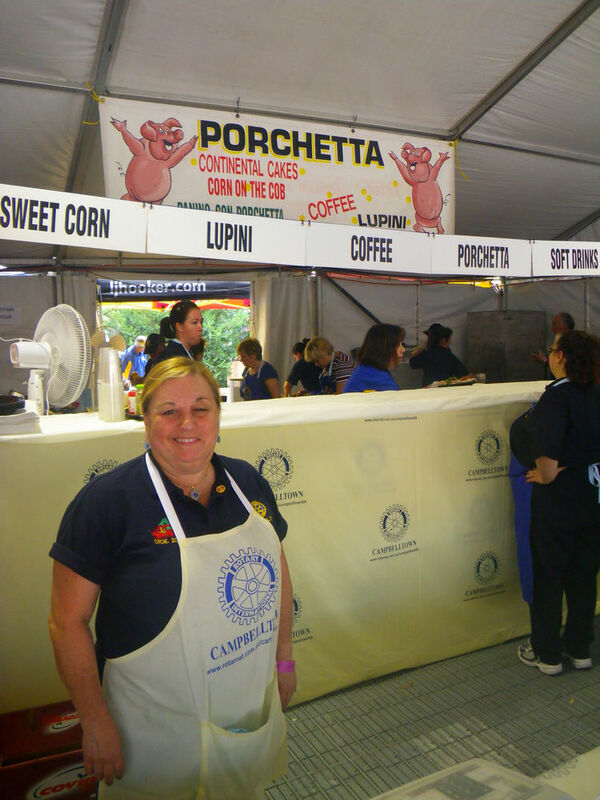 I tried three classics , the porchetta, the pizza and the zeppole. The porchetta was smoked on the day. 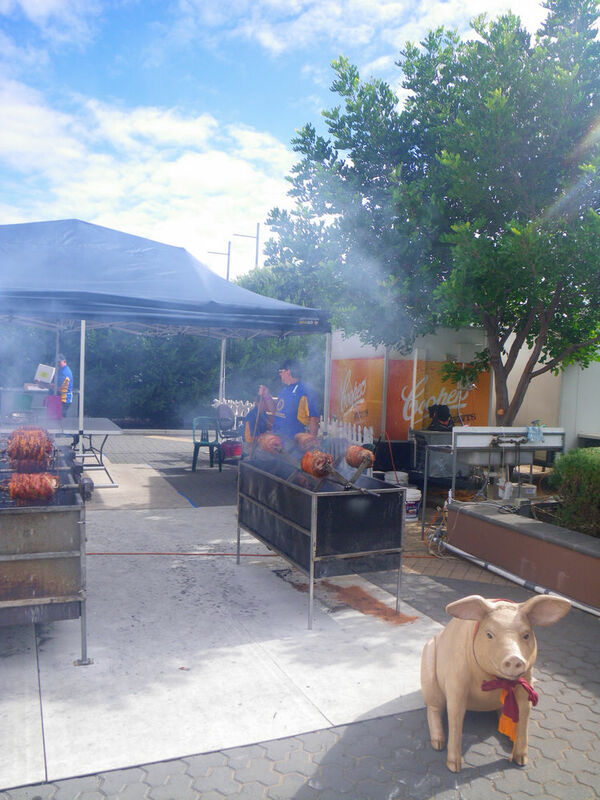 While on the way in from the entrance, I saw these wonderful pork being roasted on the hot charcoal and they smelt amazing! 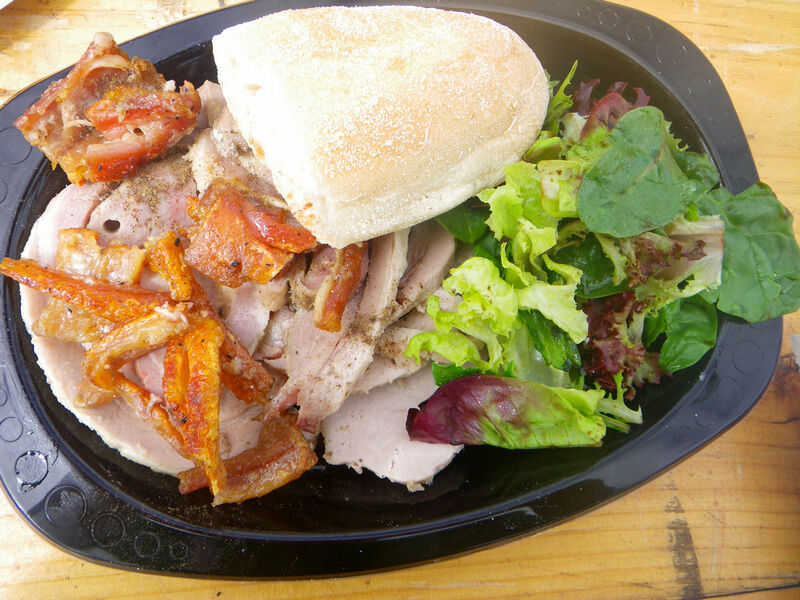 The porchetta with bread and salad cost $12. The counter person was very friendly in terms of service. 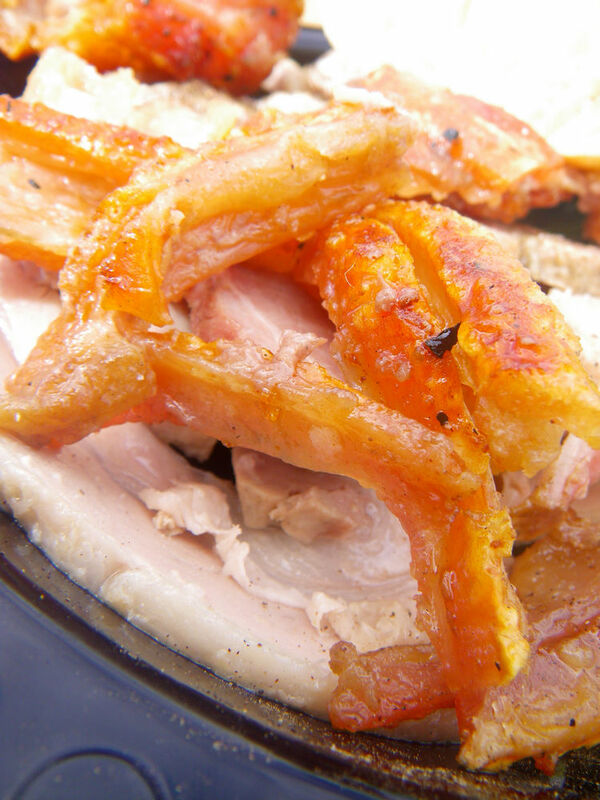 The pork was well smoked and the skins were cracked to perfection to give extra crunchiness. The meat was tender and juicy with a reasonable amount of melted fat and can taste a hint of woody smokiness which made a really good dish with the refreshing salad and the bread roll. It could easily feed a hungry belly. 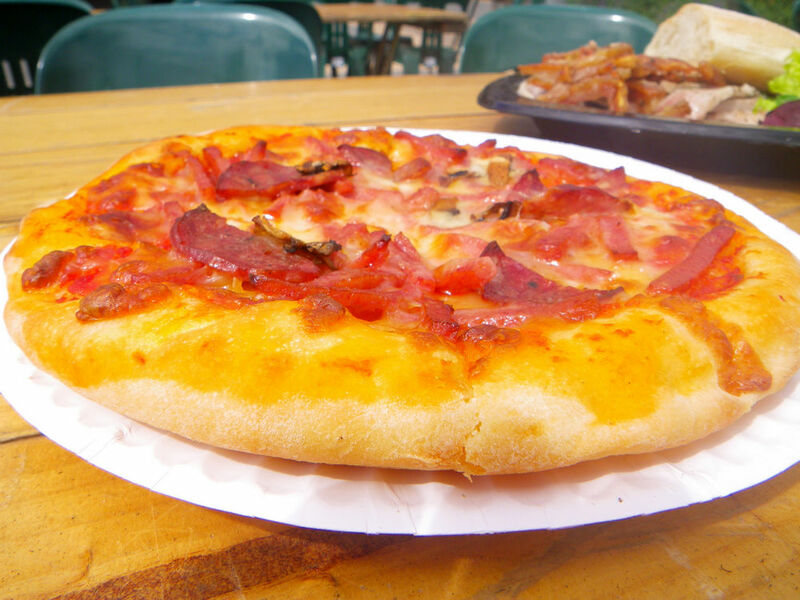 The next dish, pizza from Morlinara Club. The pizza was a thick crust one with lots of bacon, sauces and cheese and cost $6. It was not our normal Italian pizza and more like the “pizzahut” style, but I didn’t quite like it because of the flavour and the crust. The final discovery was the Zeppole ($3), a good tasting deep fried dough! It tasted so nice. Seriously! 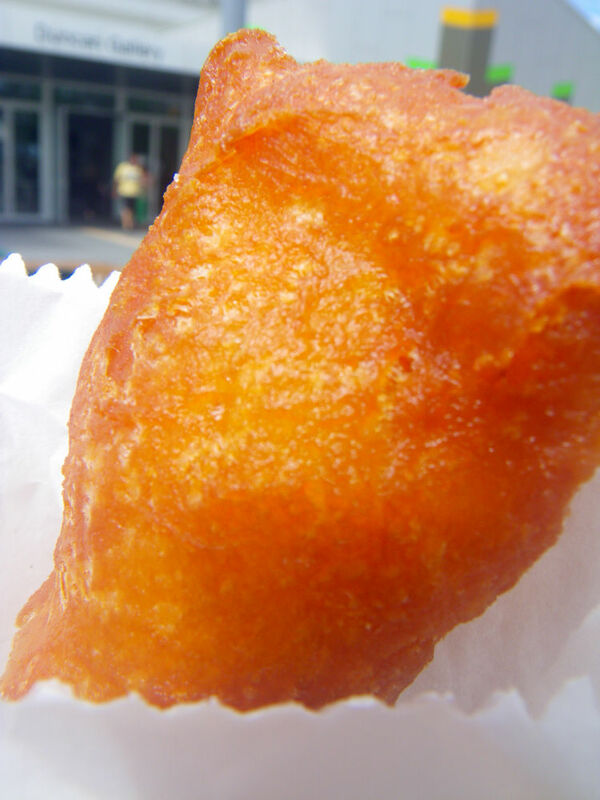 There were two types of zeppoles, the sweet and the savoury. Since I don’t like sweet dessert, I chose to try the savoury one with anchovies. The salty anchovies were wraped in the zeppole and the dough was deep fried until golden brown. While having it hot, some juices of the anchovies event run out after biting the crunchy crust zeppoles. Such a wonderful street food! You got to try it yourself to experience it. Zeppoles normally serves in a ball shape but this stall made it into a bulky stick. So yum! I bought 4 of these and we finished the other 3 at dinner. Even when cold, the zeppole tasted beautiful. 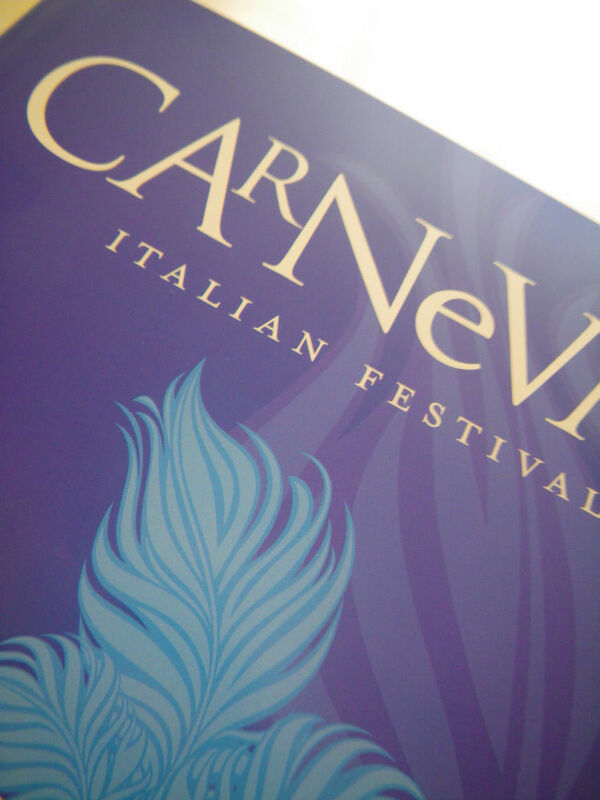 In February 2014, the Carnevale Italian Festival will be back again. Why not take your family and enjoy a relaxed day to experience something different! 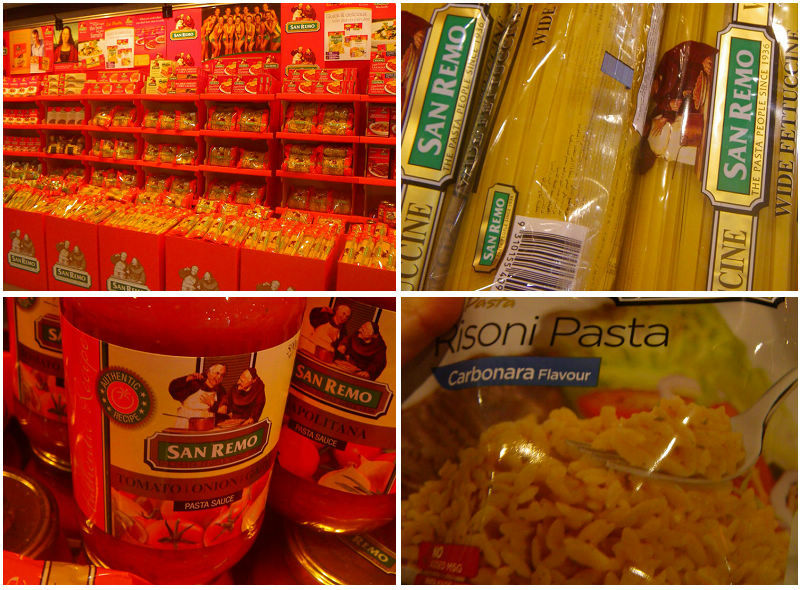 Born and bred in the States (NY) around old world Greek and old world Italian families, I LOVE Italian food, true! Used to go to all the food festivals each year and based on your post, looks like next year, I will put this festival on my list to do too! Thank you! Yeah~ Glendi is coming soon. Are you going? I love Greek food too. It’s so delicious! As you said, Joanne, the zeppole is just so fantastic. Maybe I should try the sweet ones next time, but where in Adelaide can I get it? I’m definitely dragging my friends to this next year! For sweet zeppoles, try Caparezza Esspresso Bar in James Place (Grenfell St end). They make them in a piped donut shape and are soo good! Hi Xin! 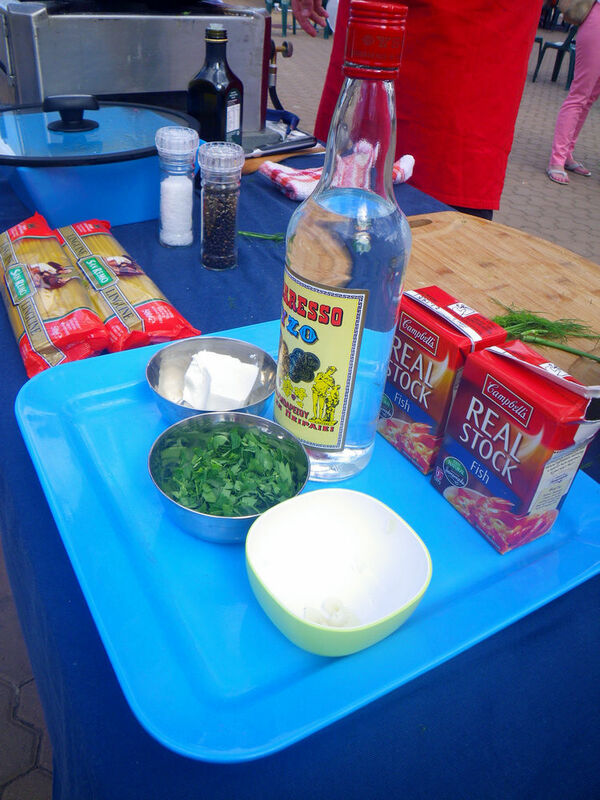 I love food festivals and how wonderful that you you got to go Italian food festival! 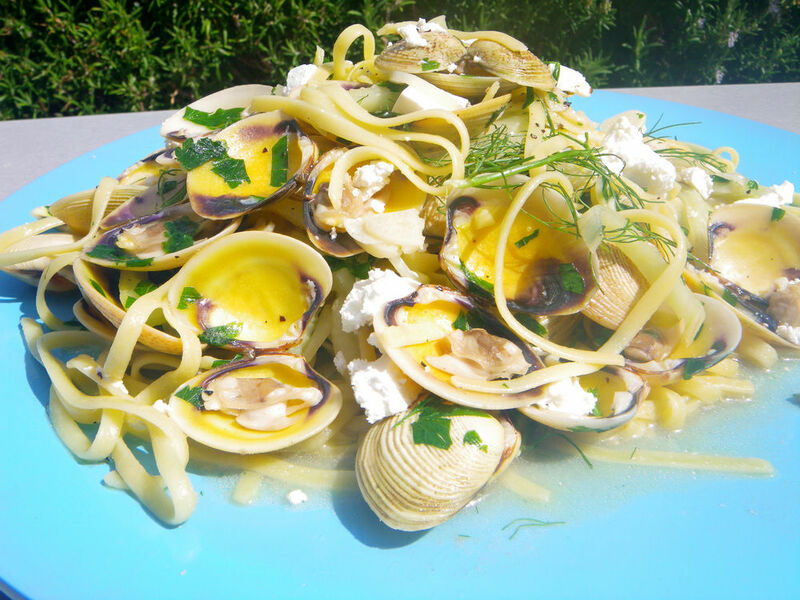 Love the clam pasta I see in the post. Looks delicious! Just reading through your comments – we do have a Jap festival! My sister played in a Jap rock band there this year (although it has already passed) but you can put it on your radar for next year 🙂 It is called the ‘Kodomo No Hi Japan festival’. It is really fun with more and more people attending every year! pretty rare nearby my place in Palembang..
oooooh a Wog festival!! Wish I could’ve gone!